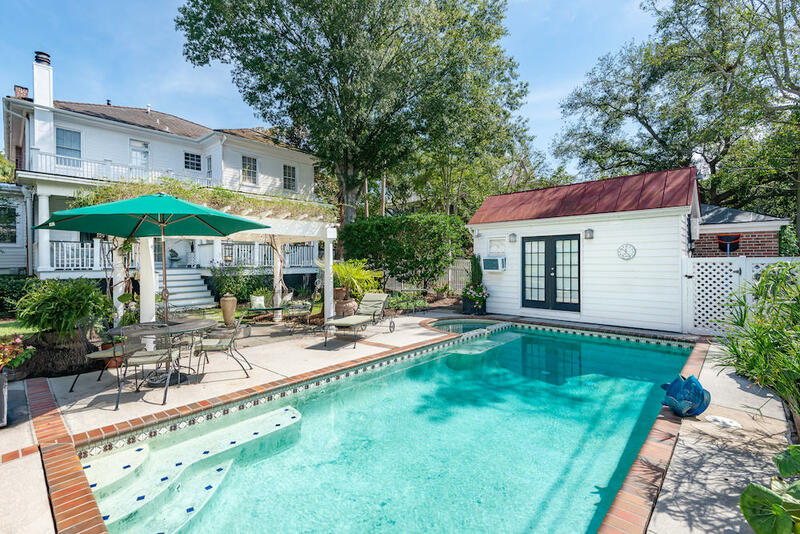 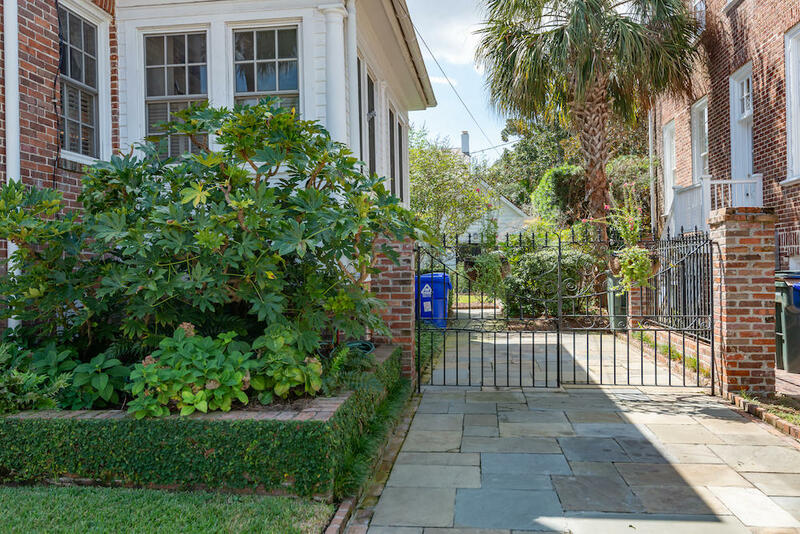 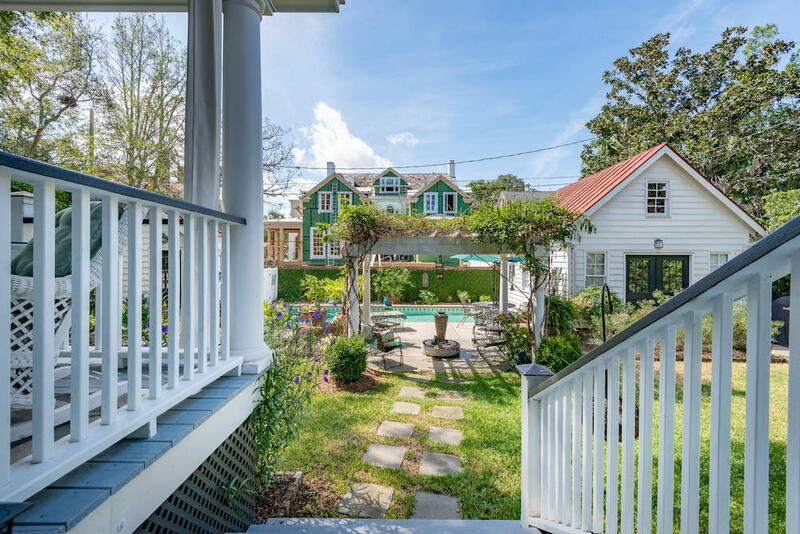 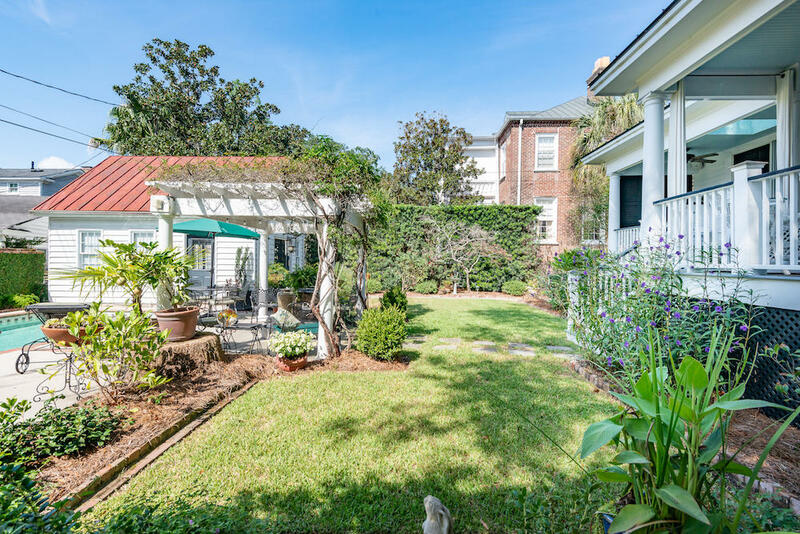 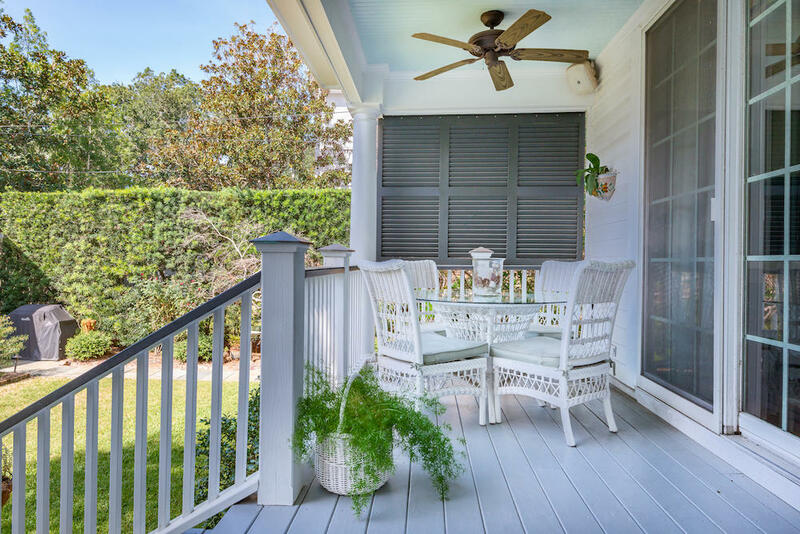 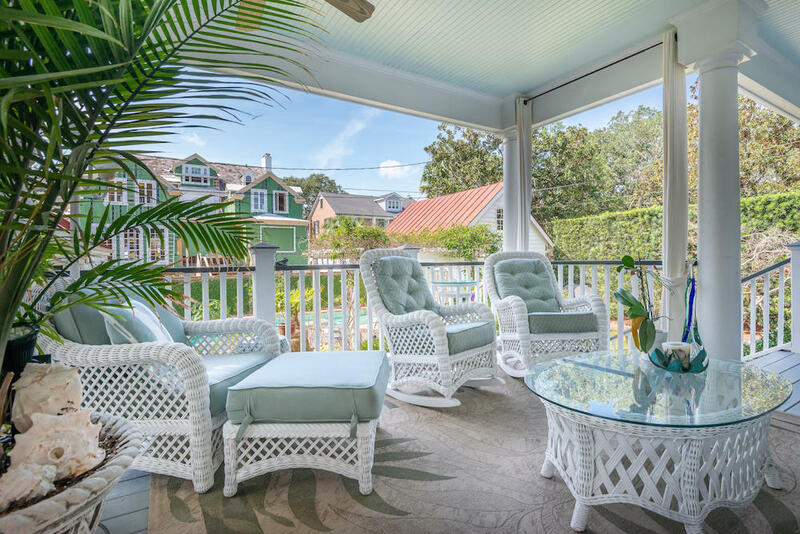 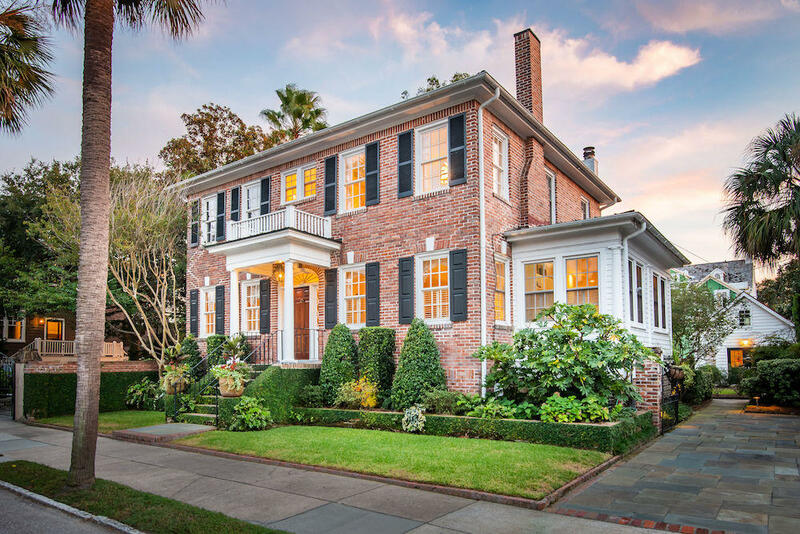 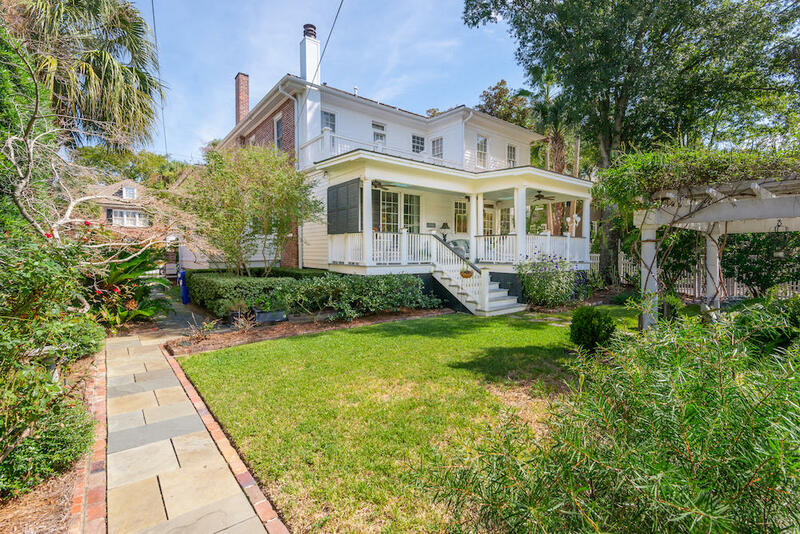 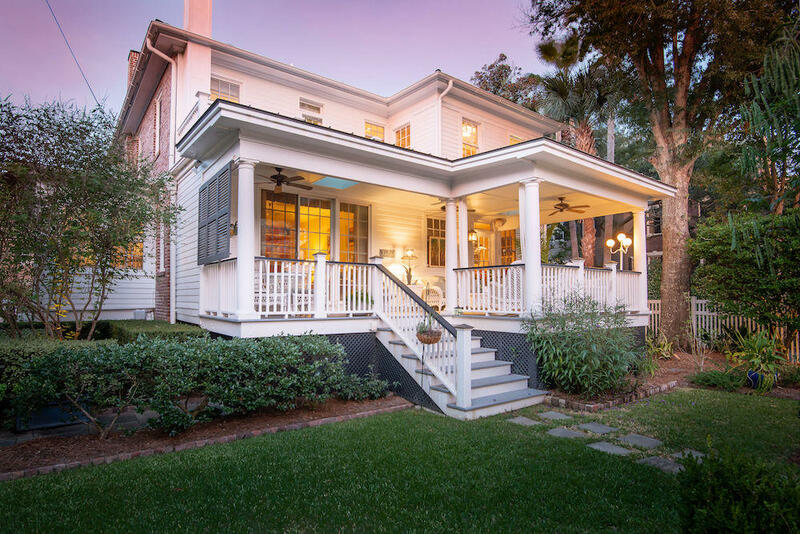 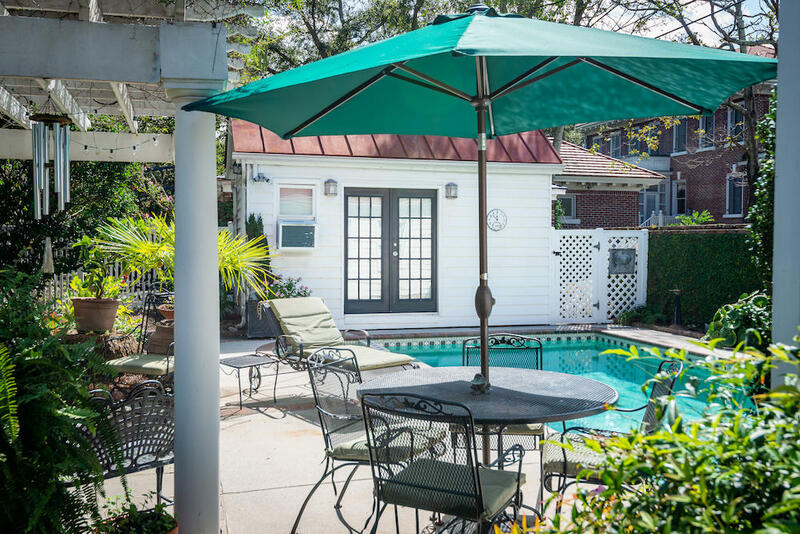 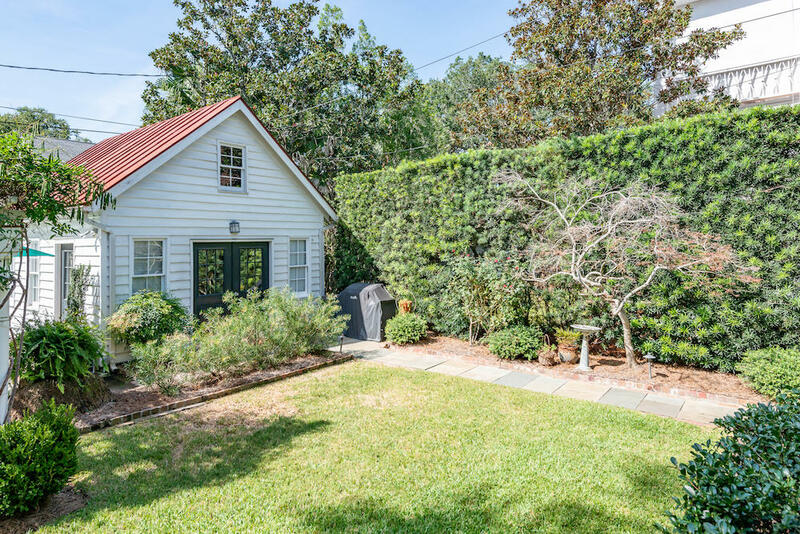 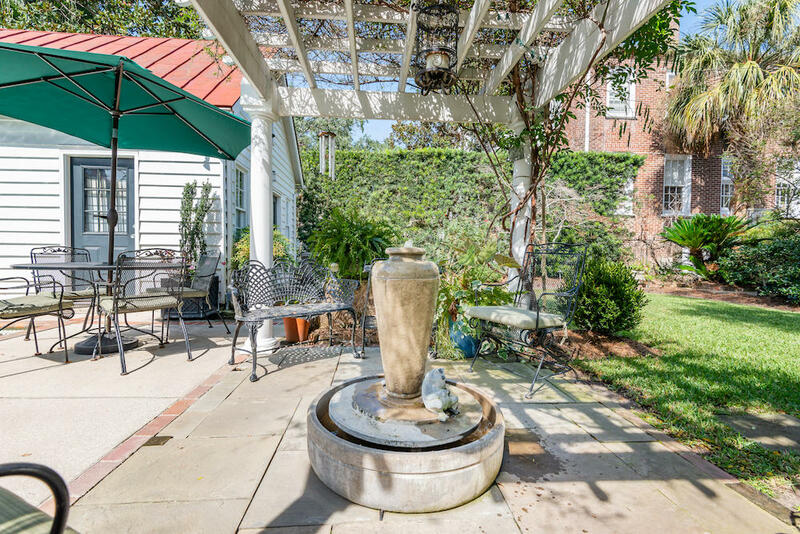 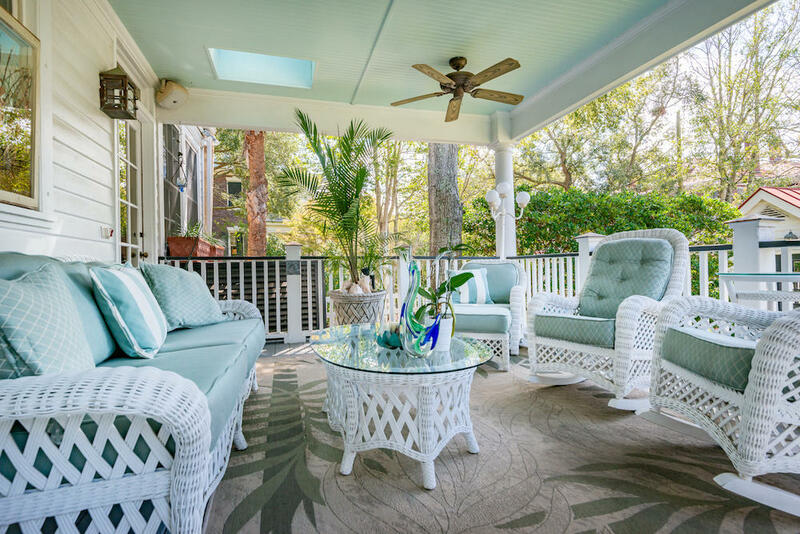 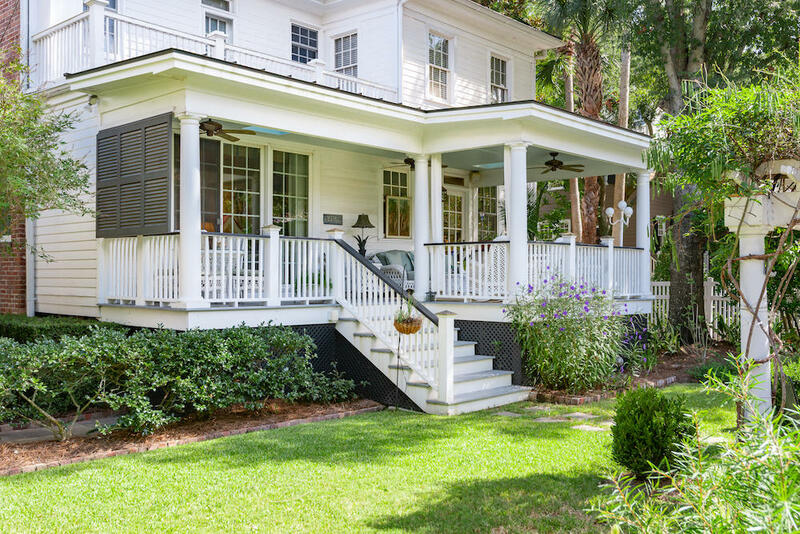 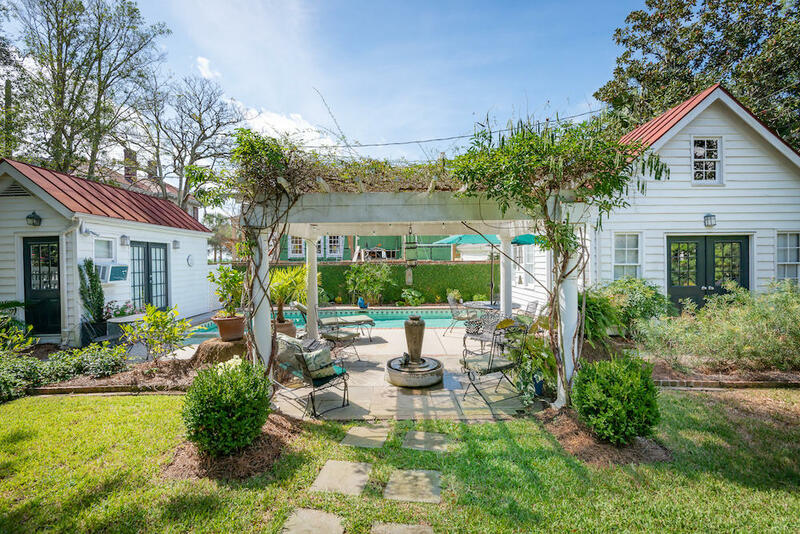 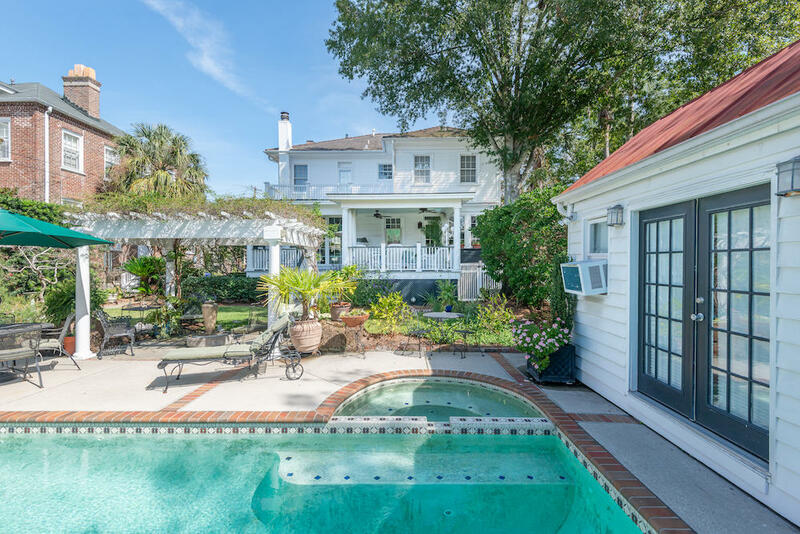 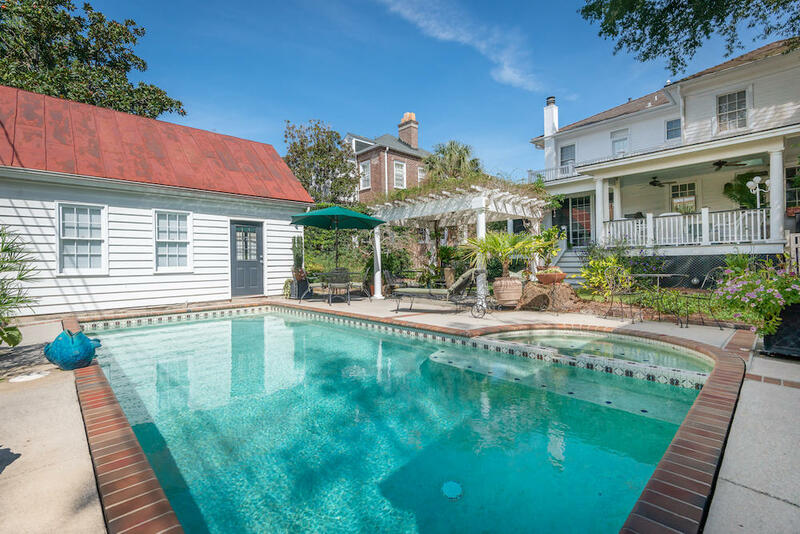 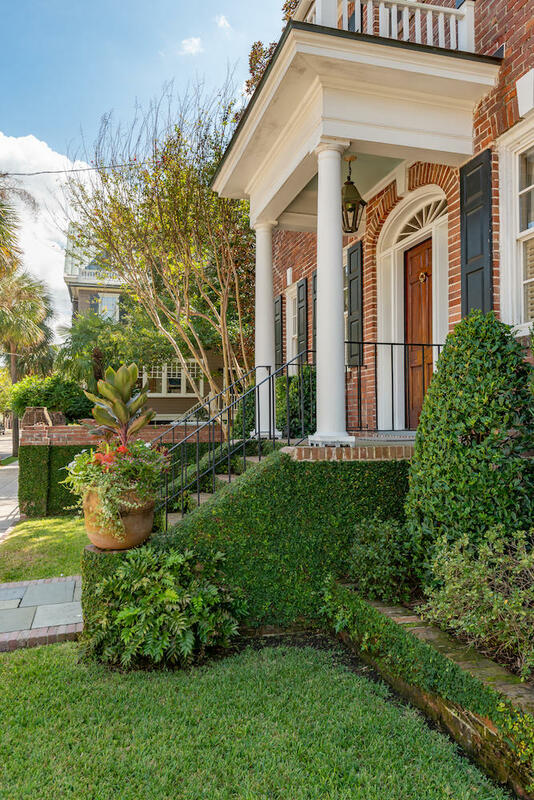 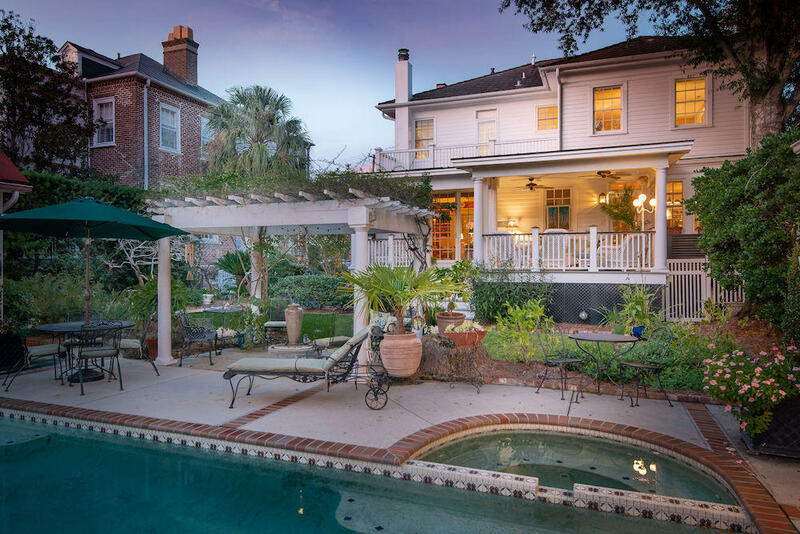 Set in the quiet and welcoming section of South Battery and built in the style of the Charleston Double House, this distinguished 1930s brick home has plenty of room for entertaining in the double living rooms, formal dining room, chef's eat-in kitchen, and recently added covered porch overlooking a beautifully landscaped fenced yard and saltwater swimming pool. 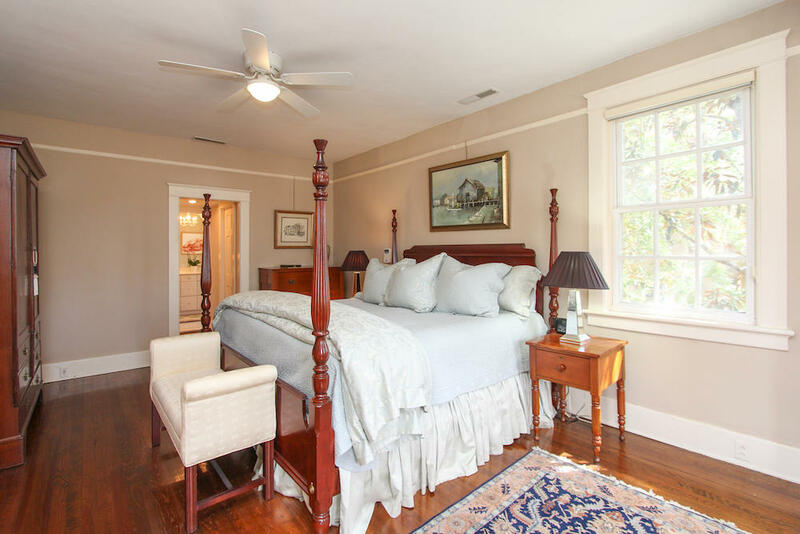 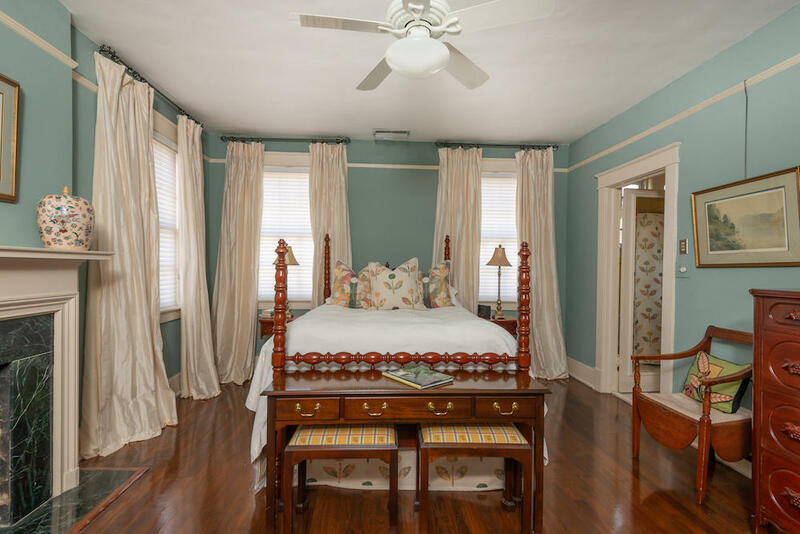 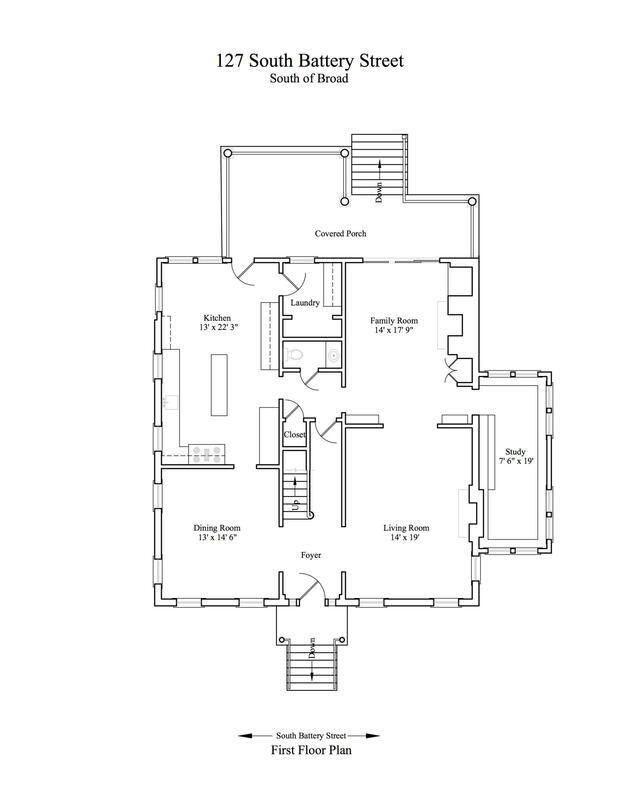 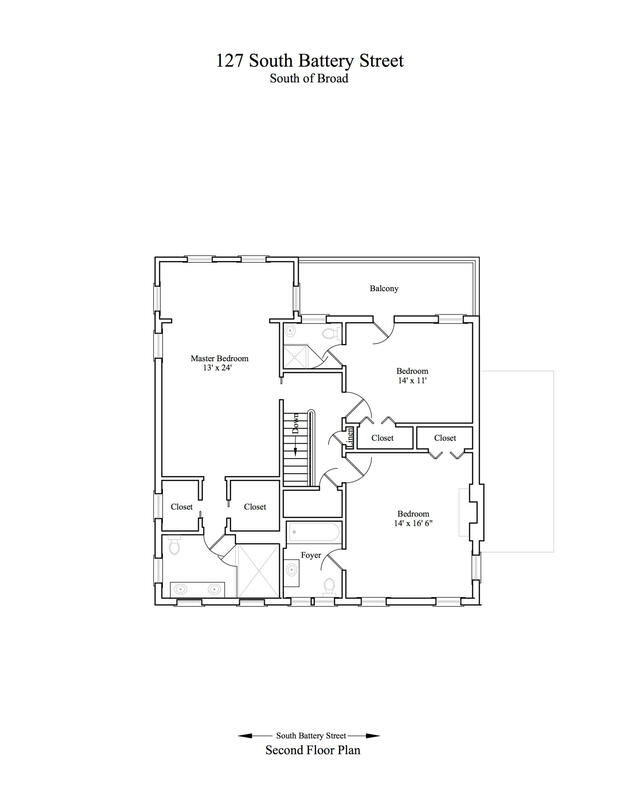 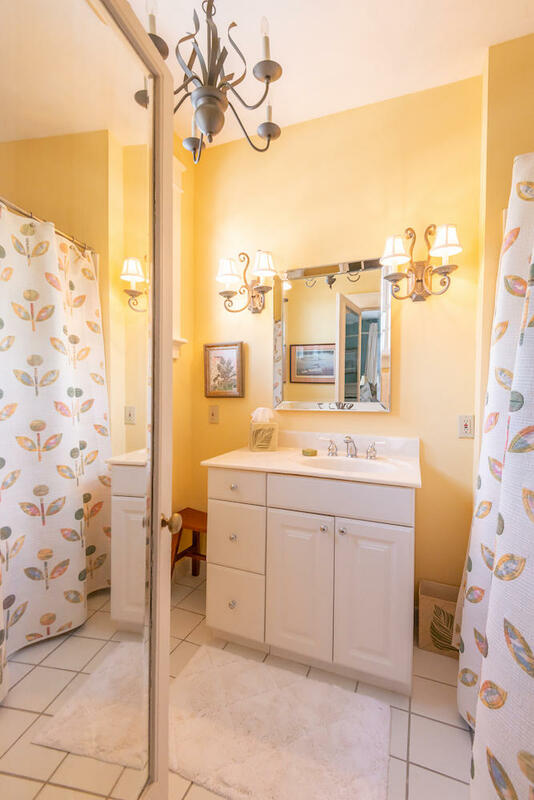 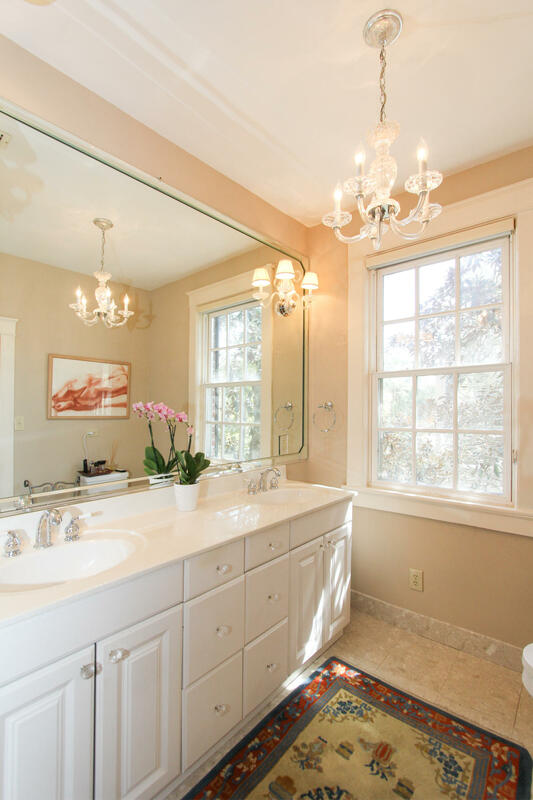 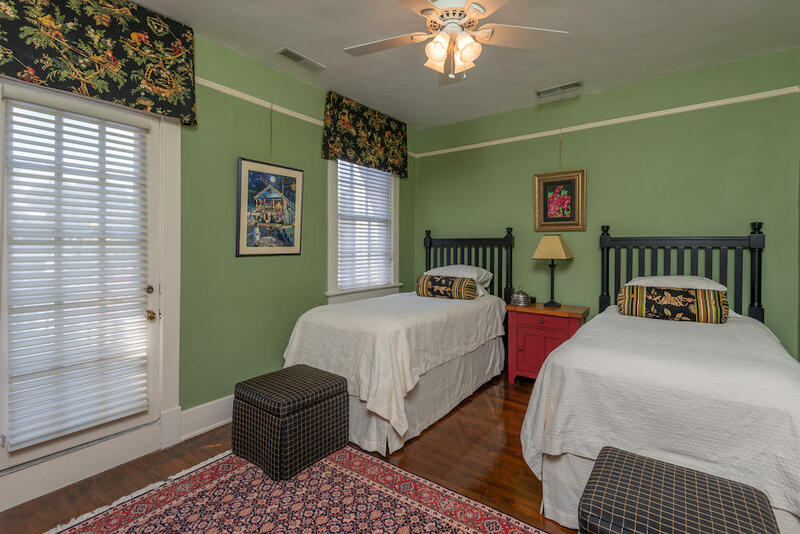 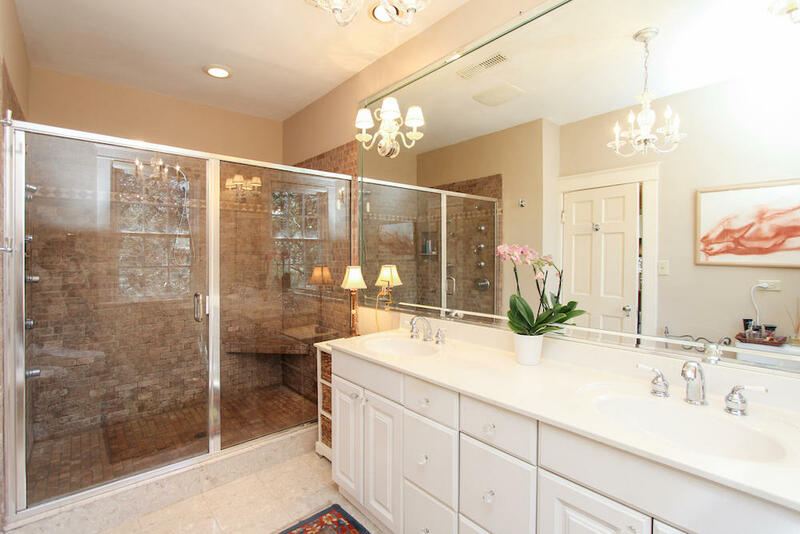 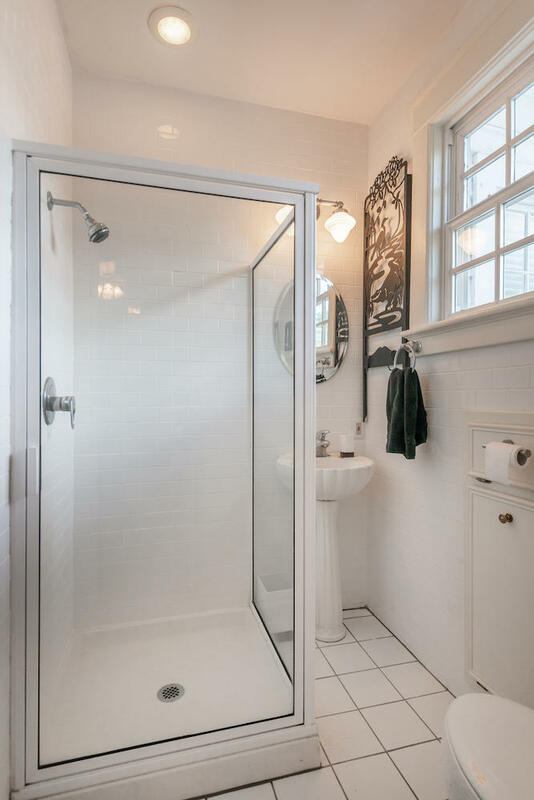 The spacious master bedroom has a sitting area, his and hers closets, and an updated bathroom. 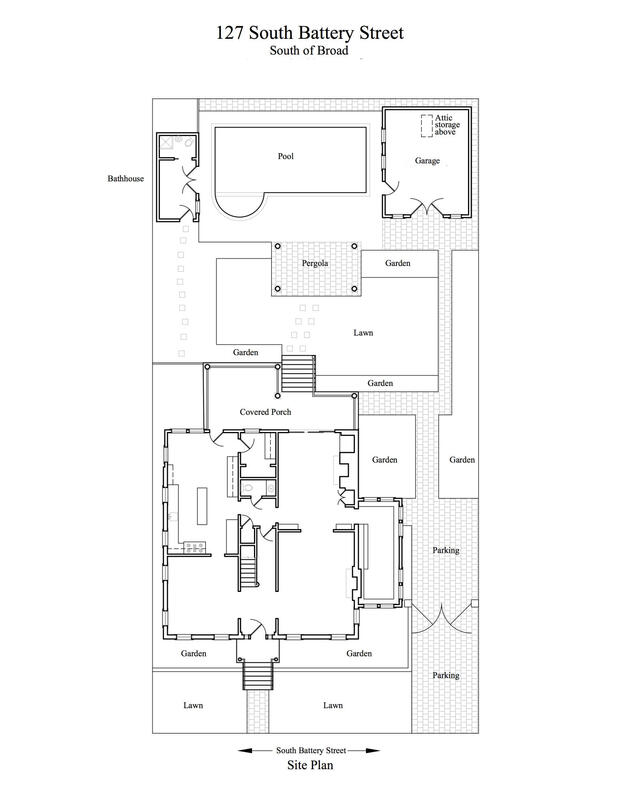 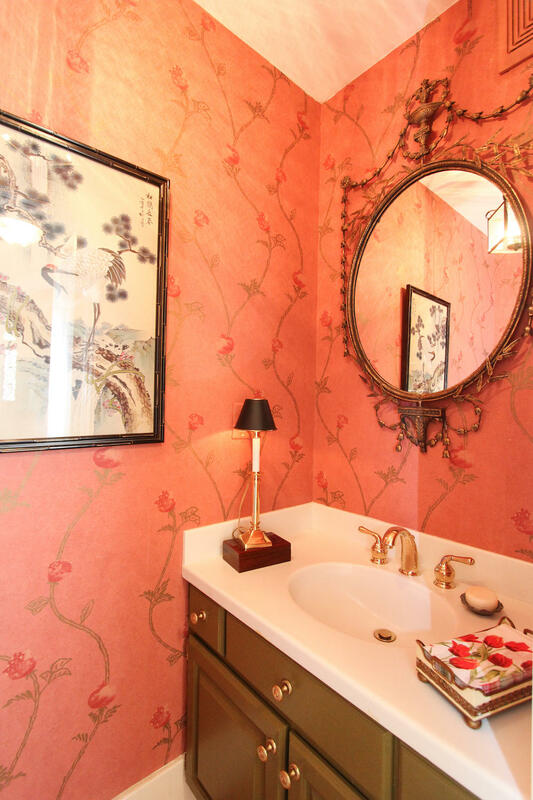 Guests will be comfortable with en-suite full baths in each room, including the pool house. 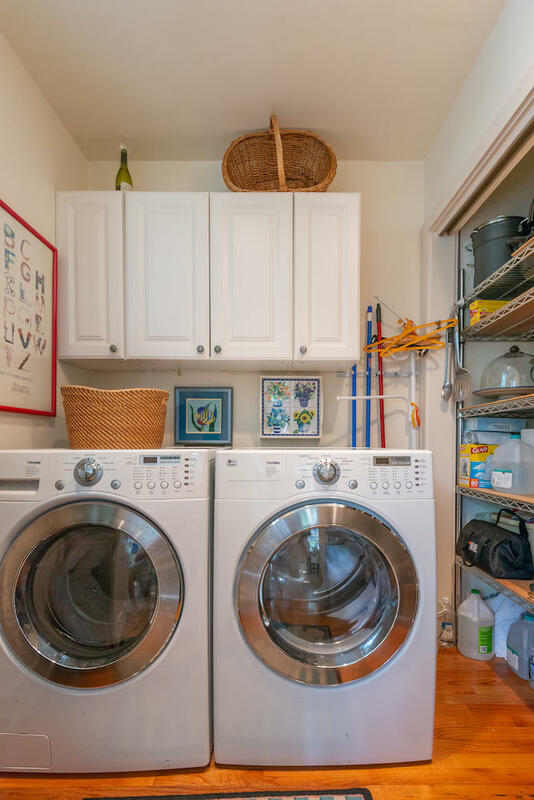 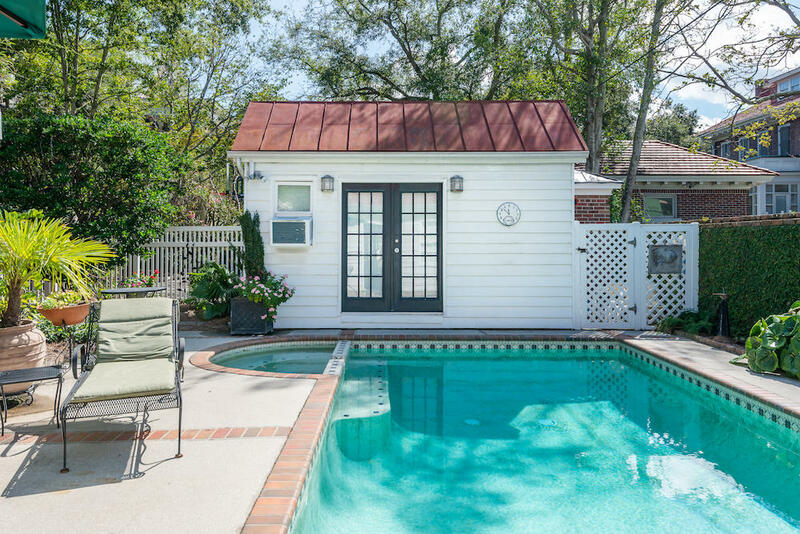 This home offers ample parking and an abundance of storage with multiple closets and stand-up attic space both inside and in the converted garage. 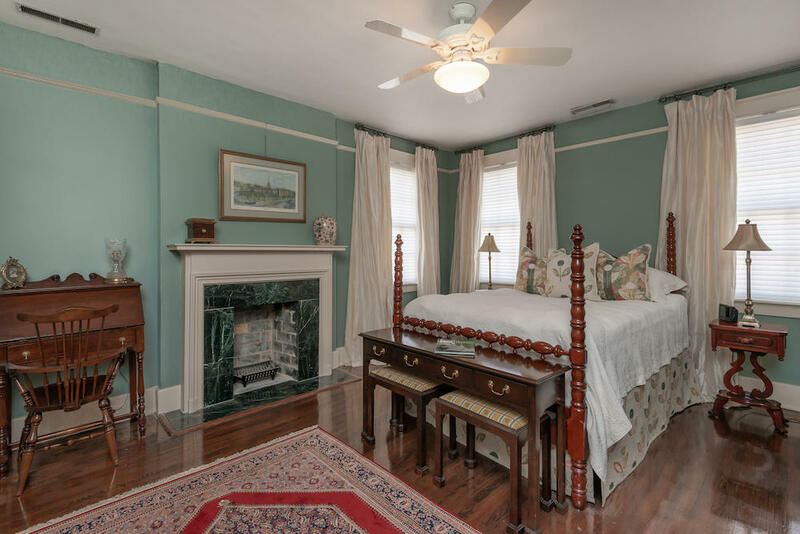 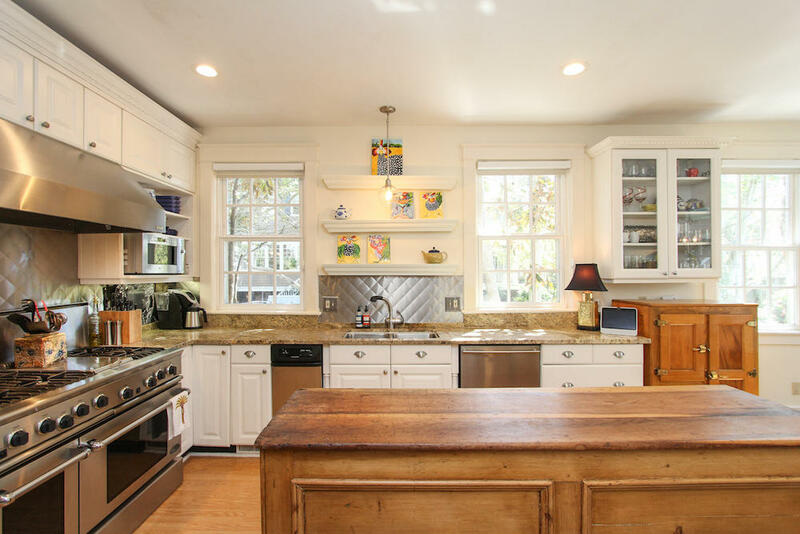 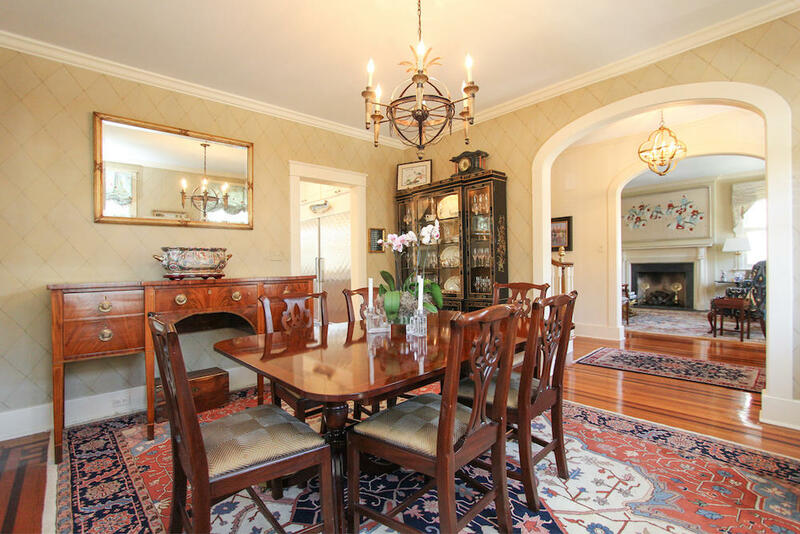 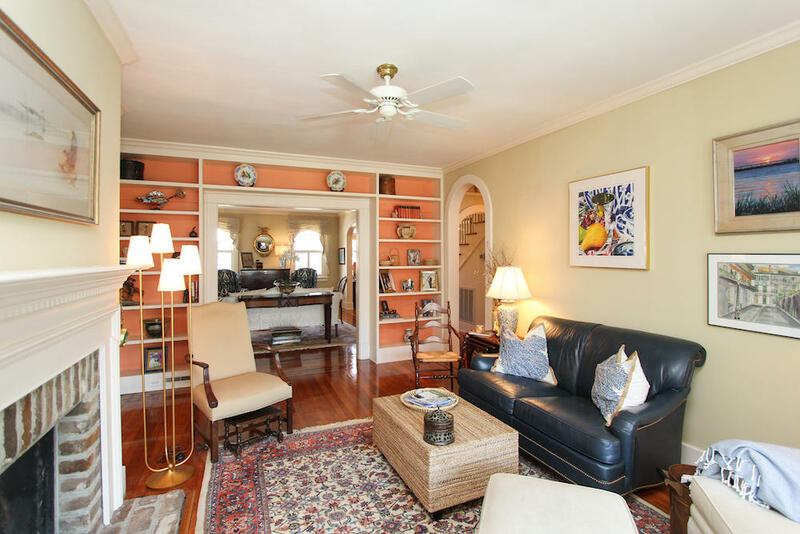 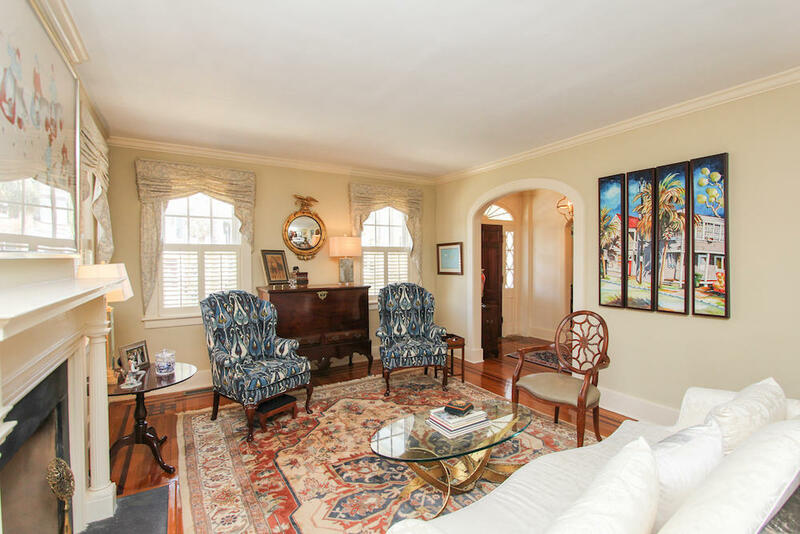 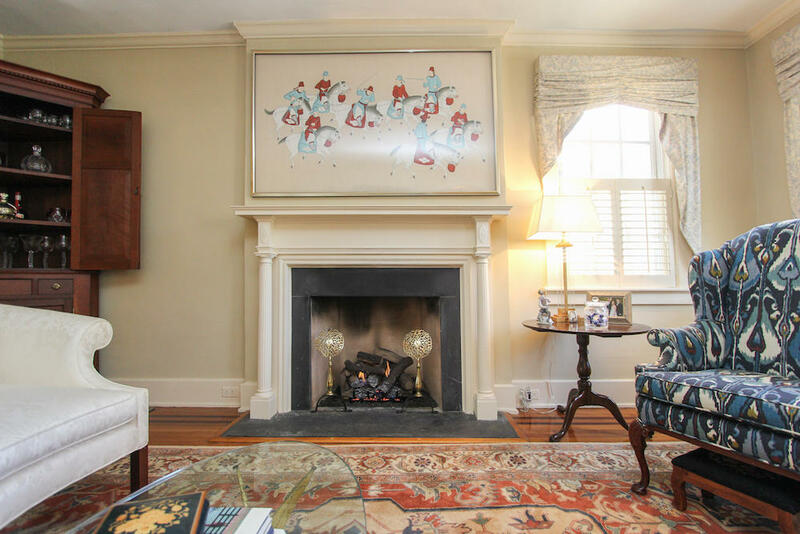 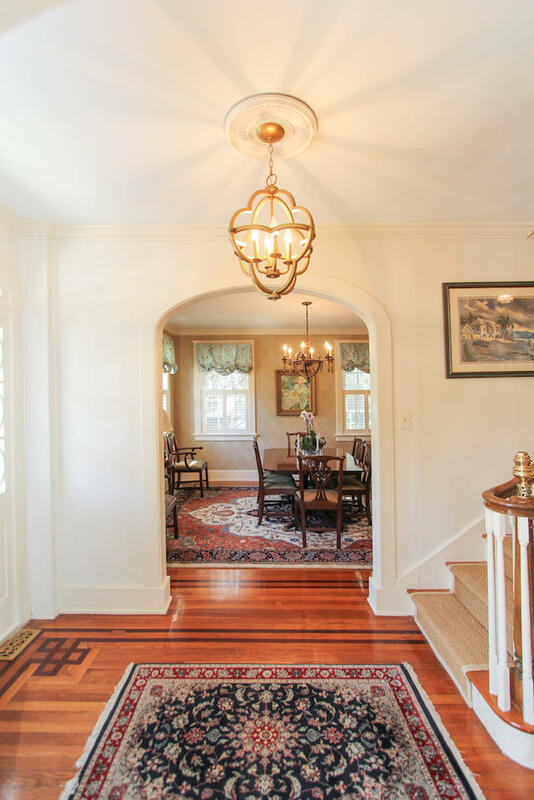 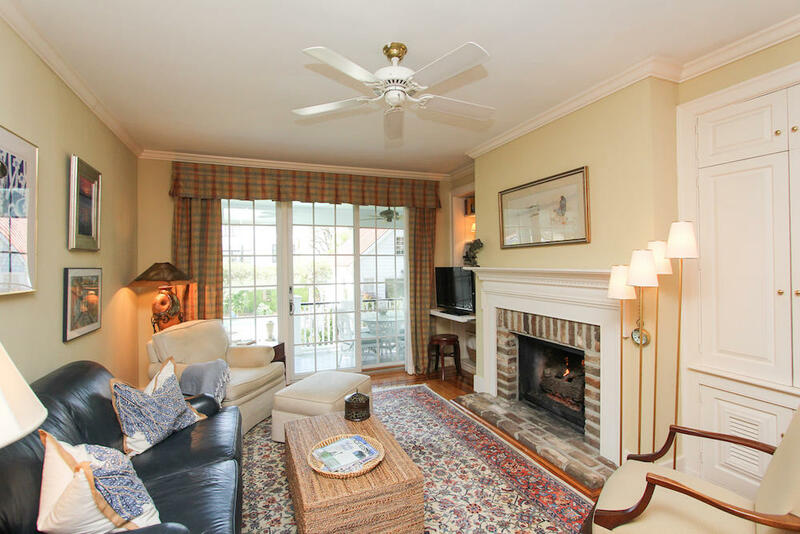 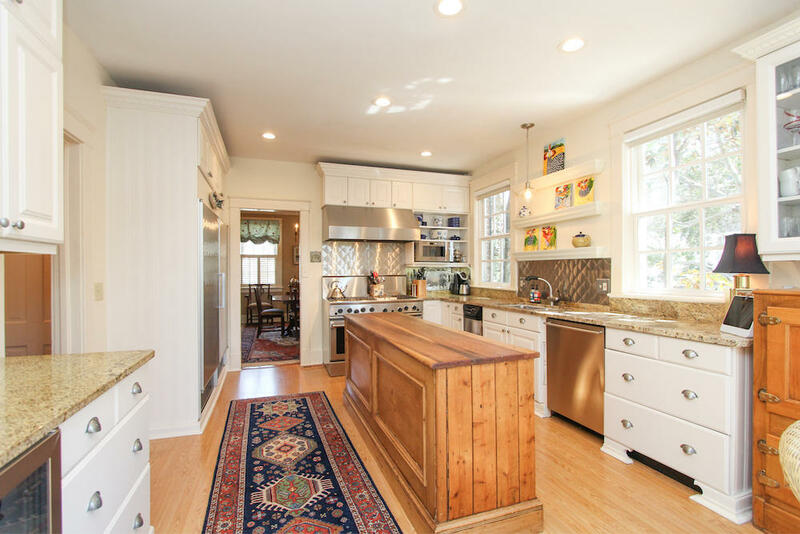 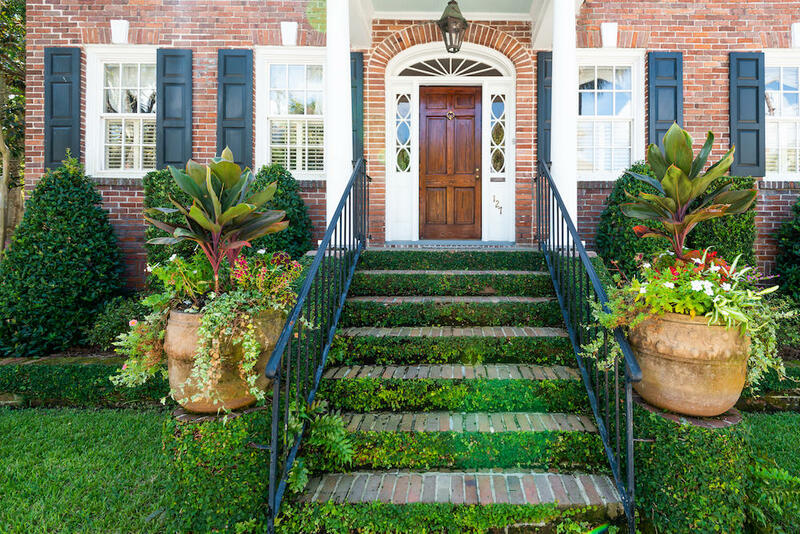 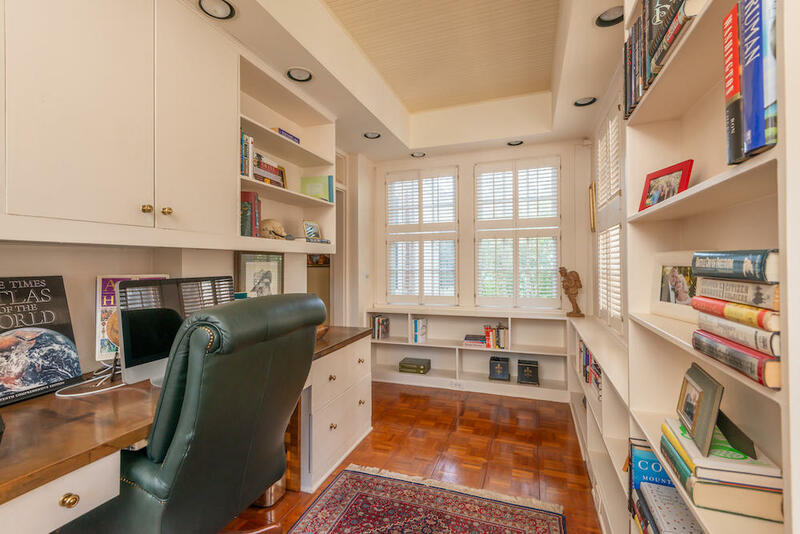 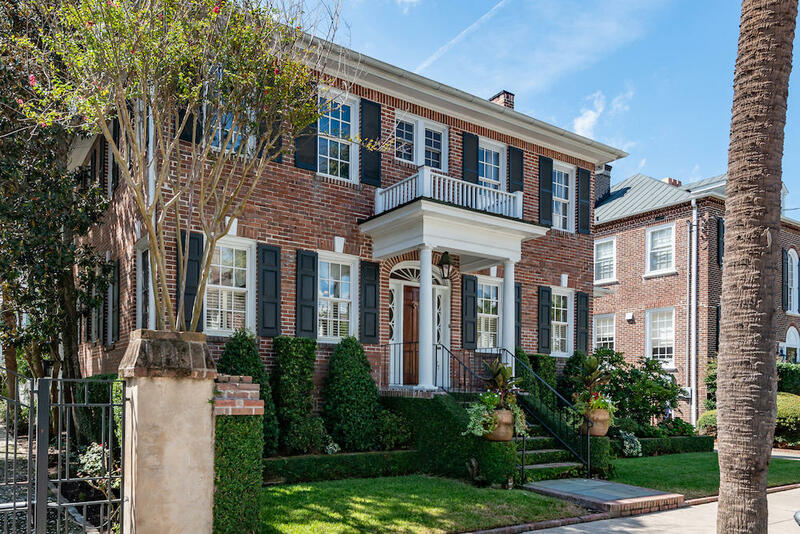 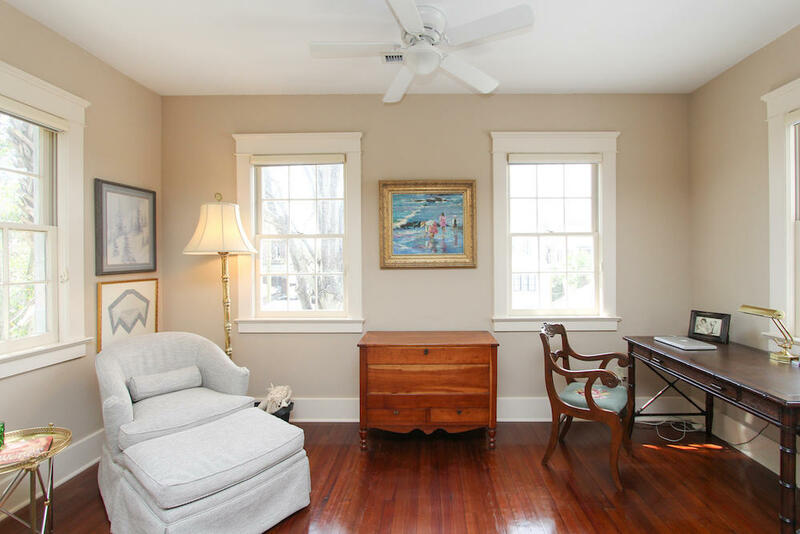 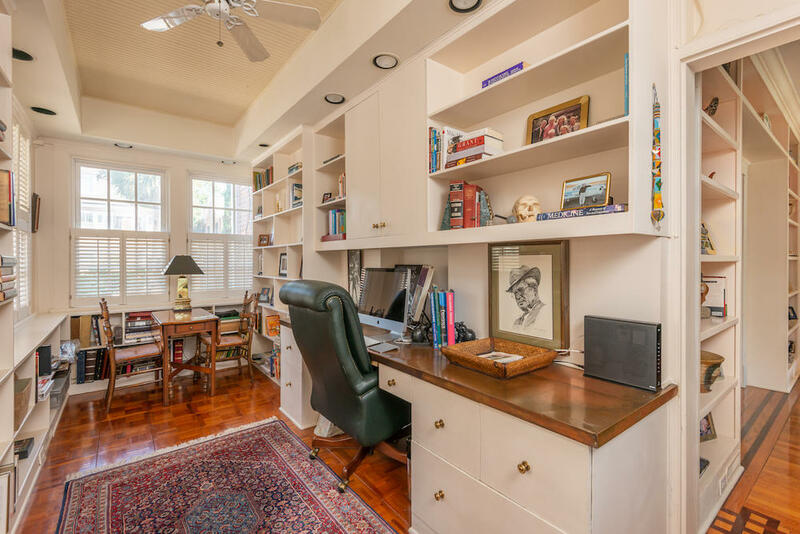 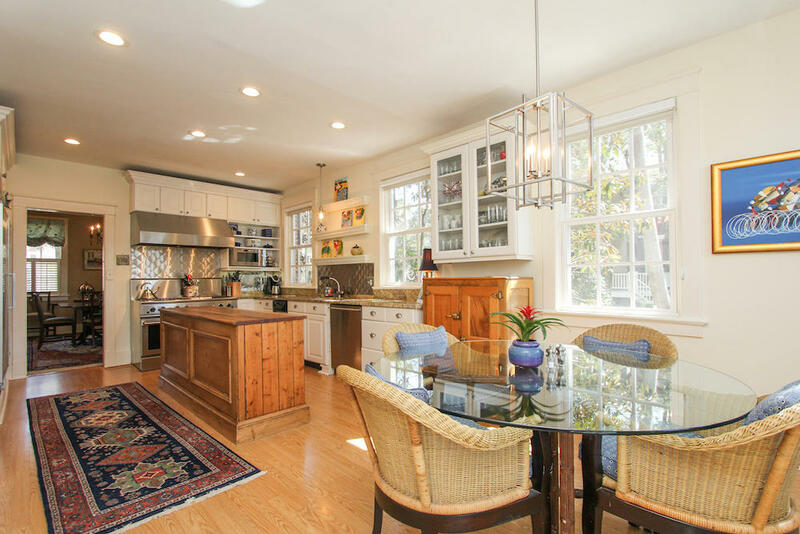 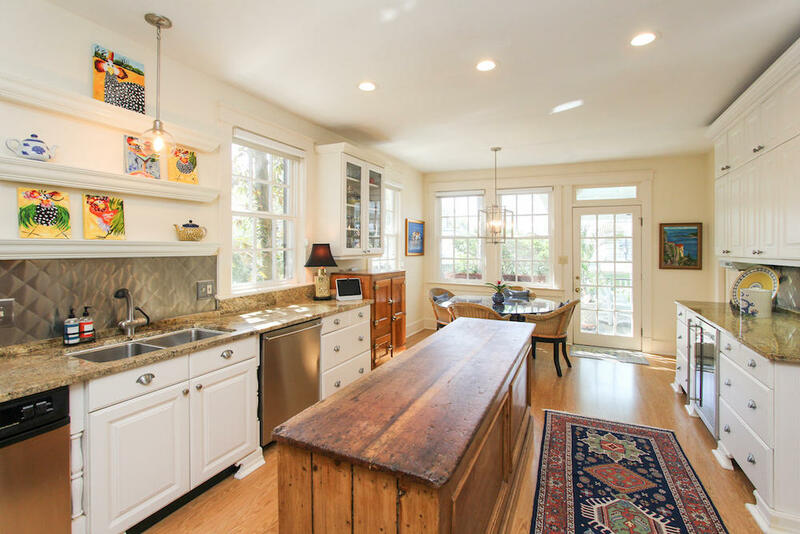 Don't miss charming details like stenciled oak floors, three fireplaces, and numerous built-ins.